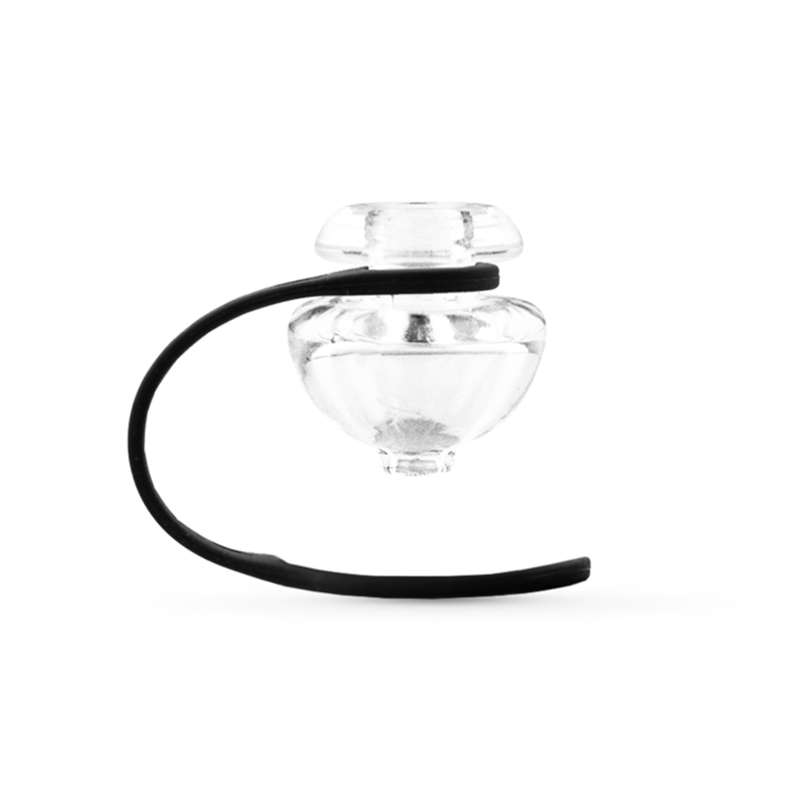 The Puffco Peak Ball Cap and Tether is an upgrade carb cap system for the Peak Vaporizer that adds all new function to your device. 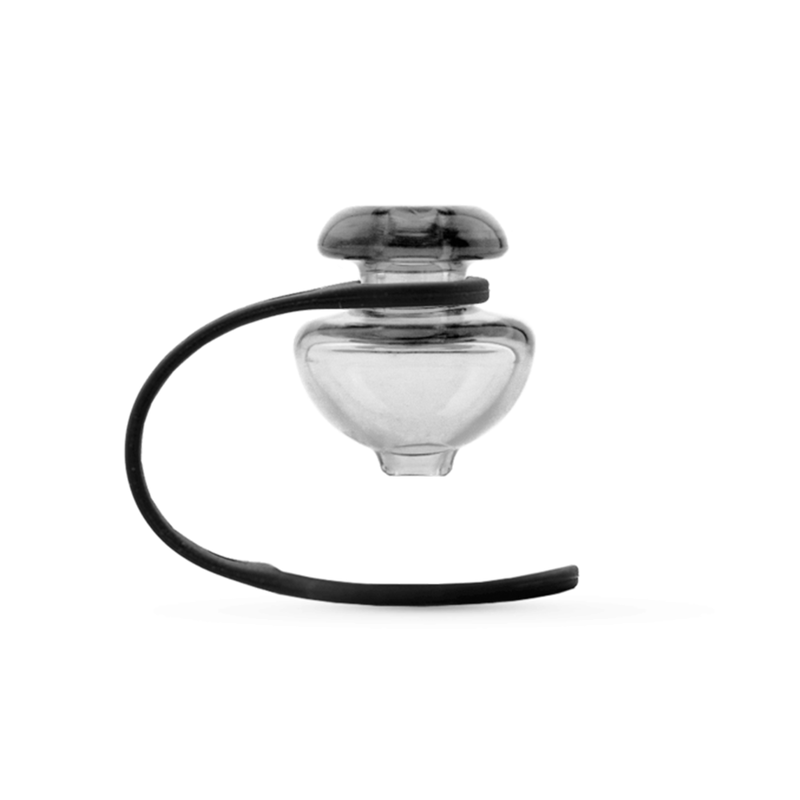 This innovative carb cap attachment grants you full control over airflow to maximize vapor production and help you get the absolute most out of your material. 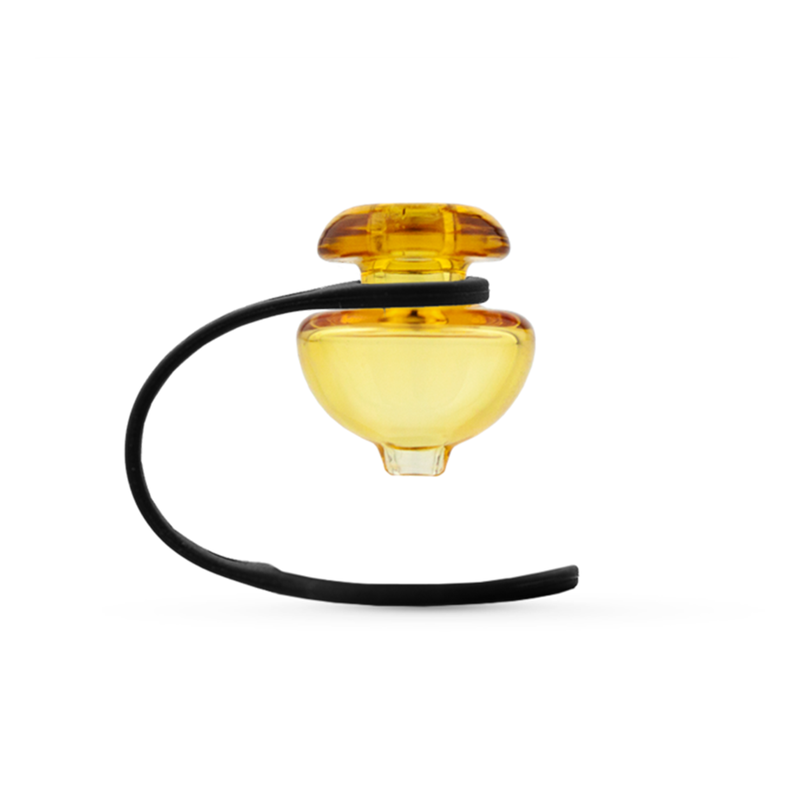 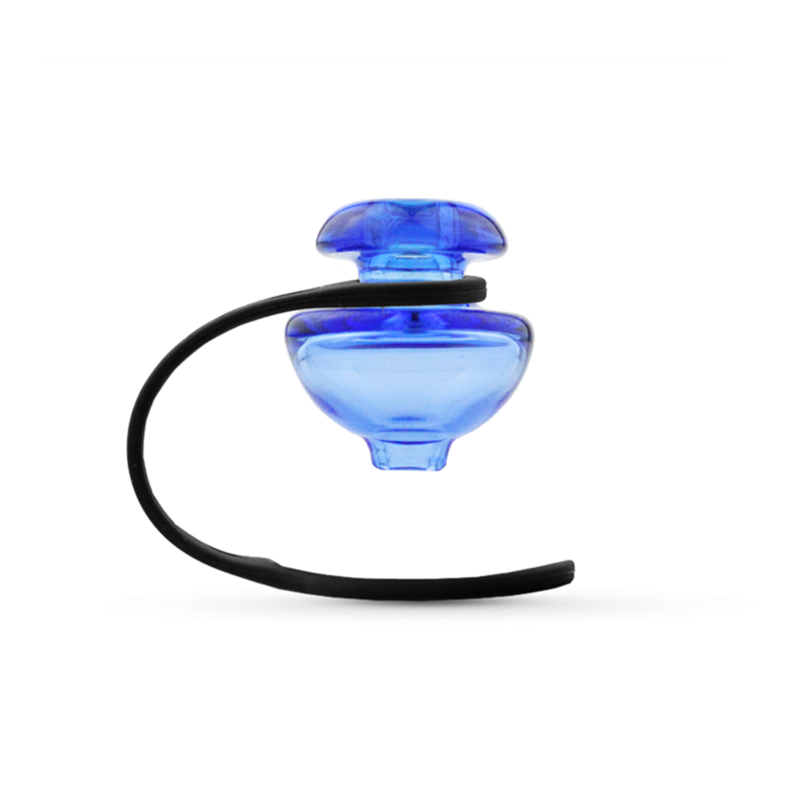 The ball end cap gives you directional airflow control, this ensures every last bit of oil goes to use. 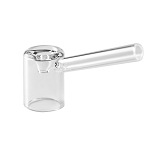 It allows you easily drive your material around your bowl for thorough and even heating. Puffco's Ball Carb Cap is made from a premium borosilicate glass that is as durable as they come. 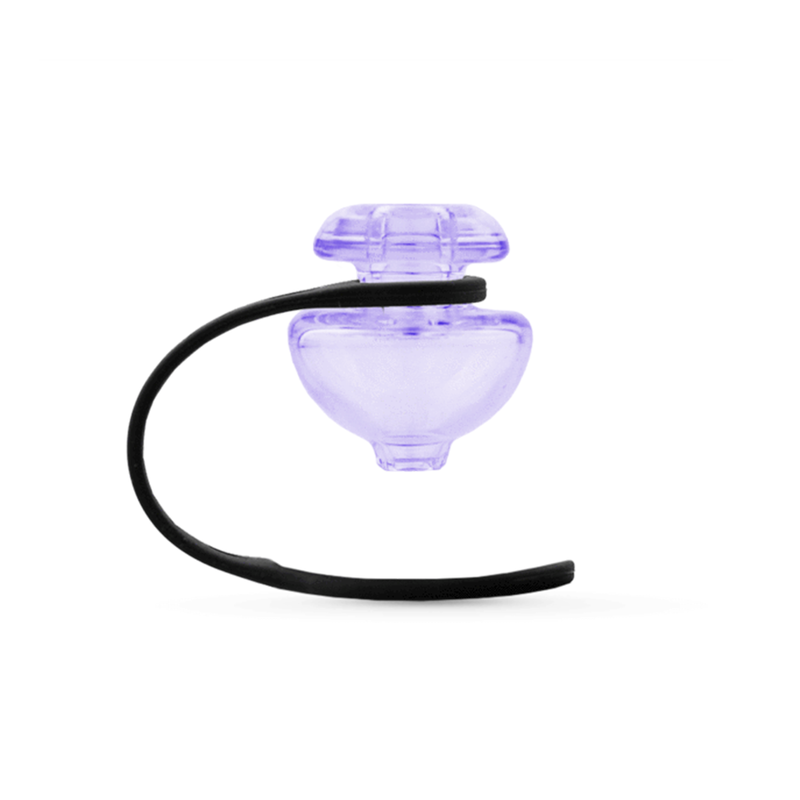 They also include a silicone tether that helps to keep it safe and always by your side by securely attaching it to the Peak Vaporizer itself.